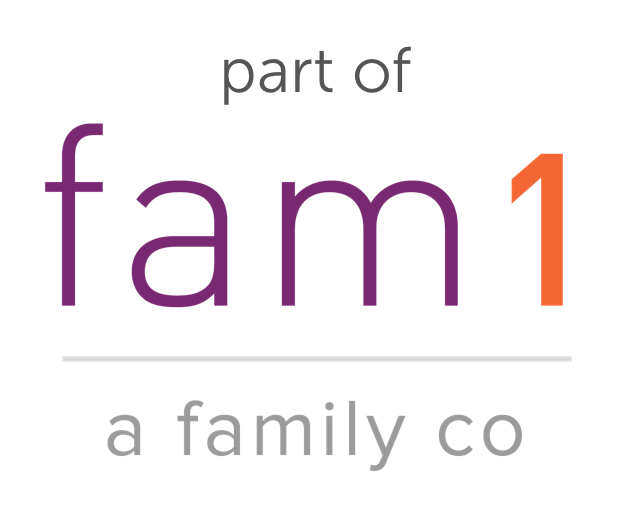 We will only use this info to keep you informed about Familian&1 workshops + services. We take your privacy seriously and will never abuse or sell your information. I'm a cell-locking VLOOKUP(), COUNTA(), REPT() ninja! Ready to keep going? Click below!